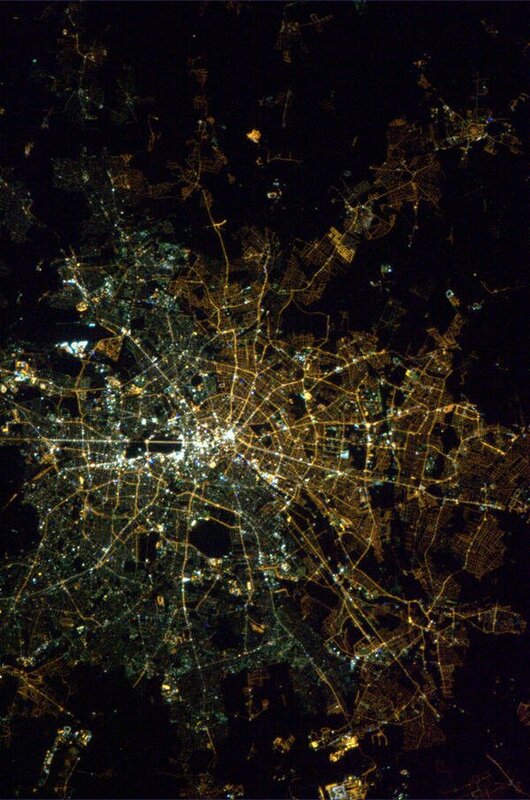 In 2013, Canadian Astronaut Chris Hadfield tweeted the above image of Berlin, Germany. He believed, and rightly so, that the stark contrast in the lighting of the city was due to the separation of East and West Berlin after WWII. 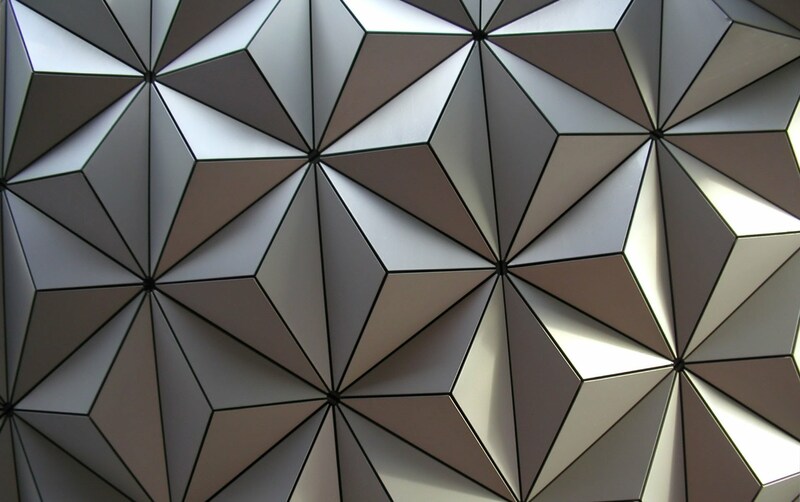 Here at Reflective Concepts Inc., our top priority is the satisfaction of our customers. We work hard so they don't have to. Part of our approach to new and existing customers is ascertaining their unique needs so we can meet them as quickly and efficiently as possible without sacrificing quality. With such a diverse skill set, RCI is equipped to handle almost any job we come across, whether it be from design to assembly or anything in between. To review our capabilities and get preview of our Lightfair content, click the links below. The usefulness of the sun cannot be understated. We depend on it to light our days, warm the air, and even to harness clean energy. 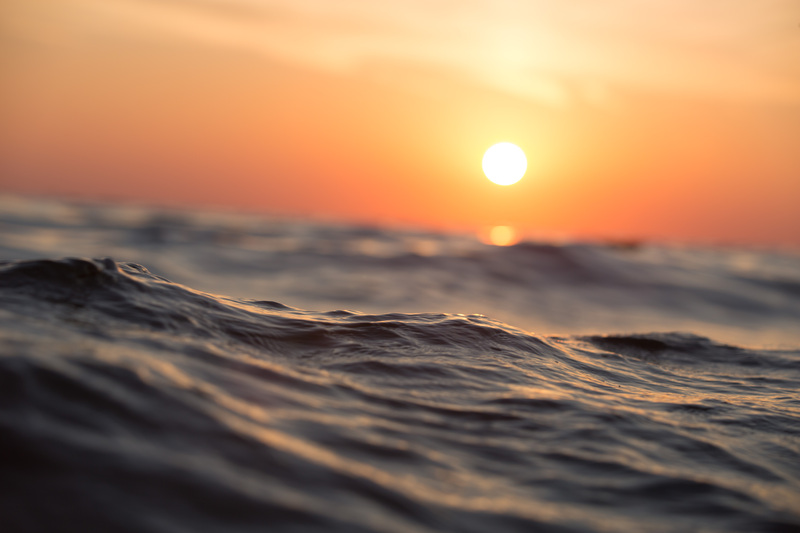 It improves our bone health by providing us with a near constant supply of free Vitamin D, and plants are able to utilize the sun’s rays to perform photosynthesis, a byproduct of which is oxygen. The sun encourages healthy plant growth, which in turn provides us with sustenance, in the form of edible plants like fruits and vegetables and herbs.